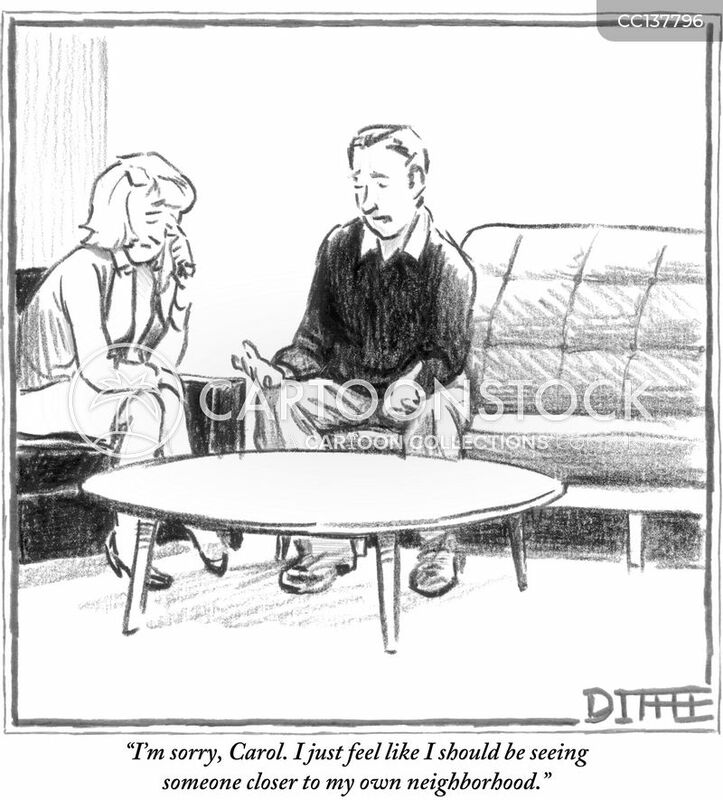 "I'm sorry, Carol. I just feel like I should be seeing someone closer to my own neighborhood." 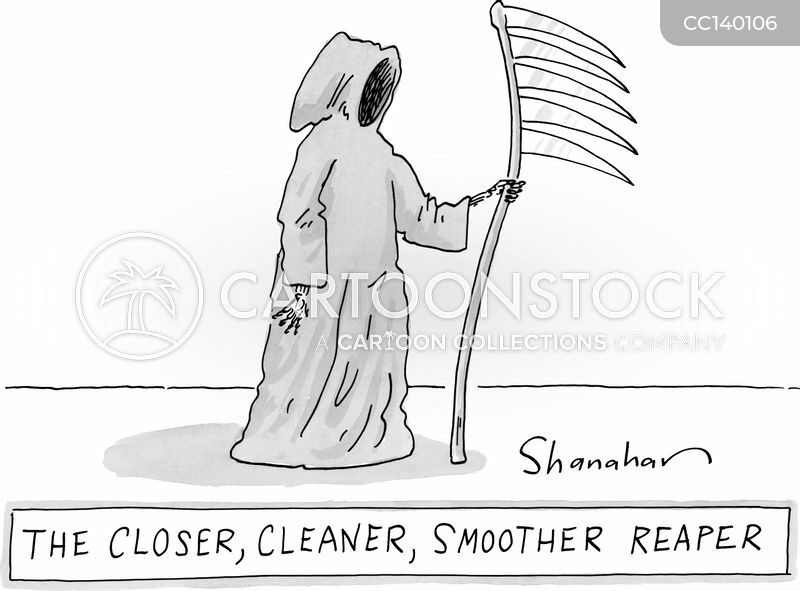 "The Closer, Cleaner, Smoother Reaper." 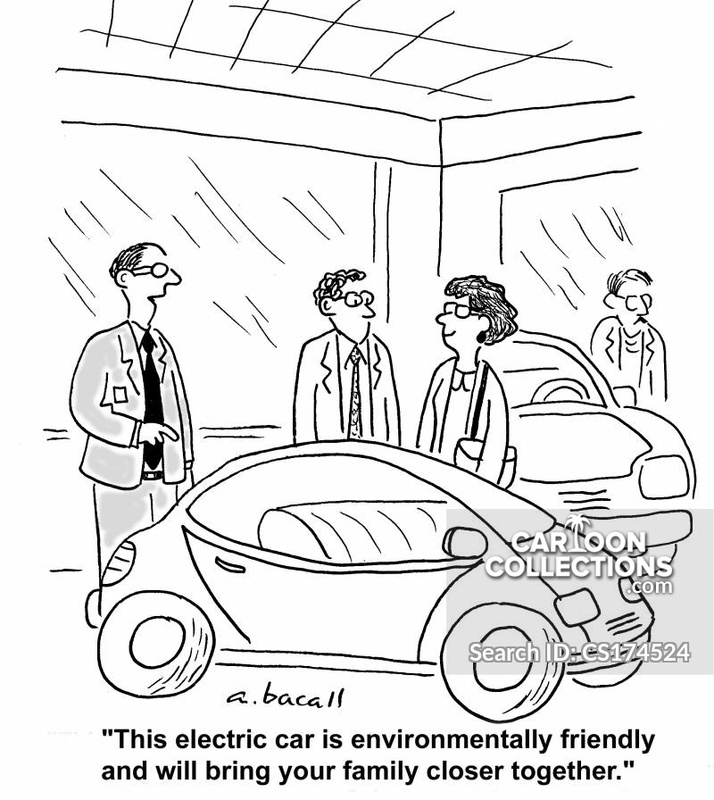 "This electric car is environmentally friendly and will bring your family closer together."